Disneyland's 60th Anniversary Celebration is in full swing, with its official birthday just days away. There are so many new things to see and experience at the Disneyland Resort, and now there's even more reason to head to the Happiest Place on Earth with savings up to 20% for stays 8/16/15 – 9/24/15 on premium rooms at a Disneyland® Resort Hotel on select Sun–Thurs nights! 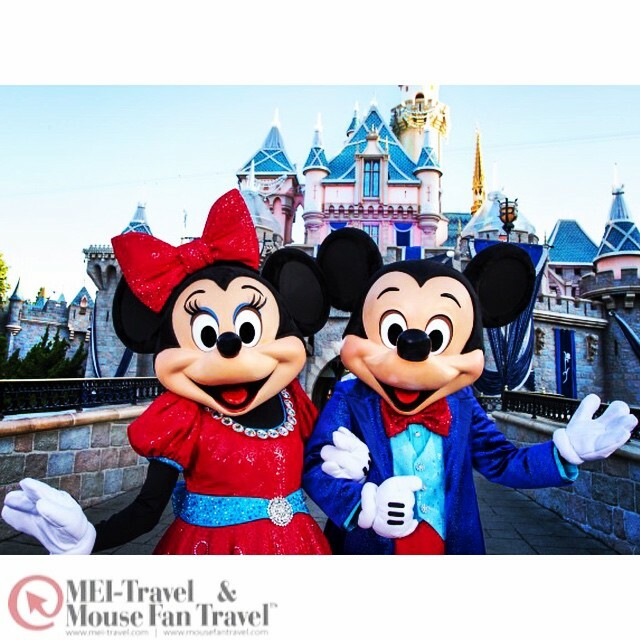 Choose your favorite –Disney's Grand Californian Hotel and Spa, the Disneyland Hotel, or Disney's Paradise Pier Hotel and stay right in the middle of the magic – steps from both Disneyland park, Disney California Adventure, and the Downtown Disney District. You'll be surrounded by Disney magic day and night for a full Disneyland® Resort experience. 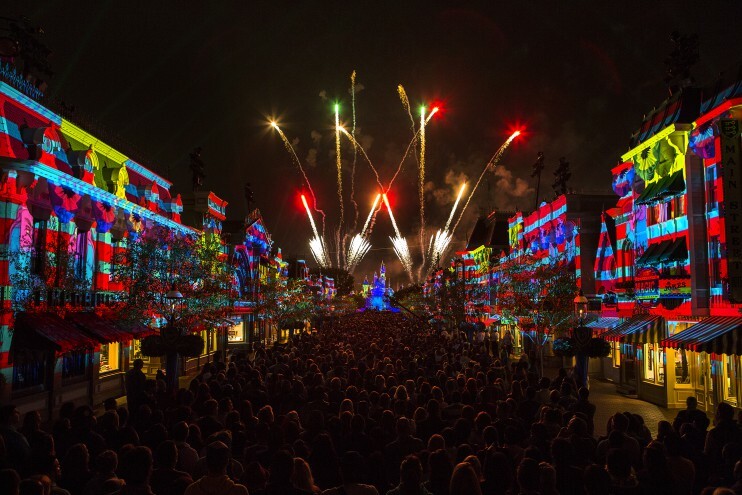 Now you can be right on hand to enjoy the all new Paint the Night nighttime parade, Disneyland Forever fireworks, World of Color Celebrate, and all of the Diamond Celebration treats and merchandise available for this magical anniversary. To make your visit even cooler, upgrade to a 2-night or longer Walt Disney Travel Company vacation package—including Theme Park tickets—and enjoy a variety of magical extras! Book through 9/3/15 – see offer details and request a free no-obligation quote from your Mouse Fan agent today!